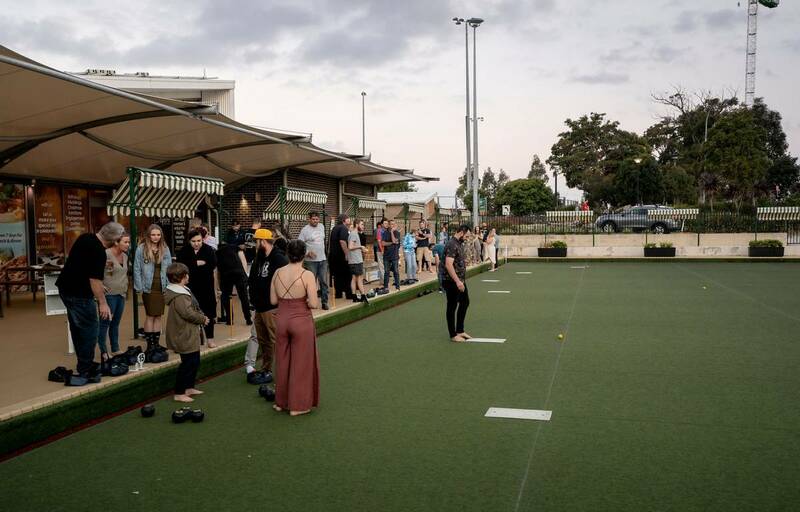 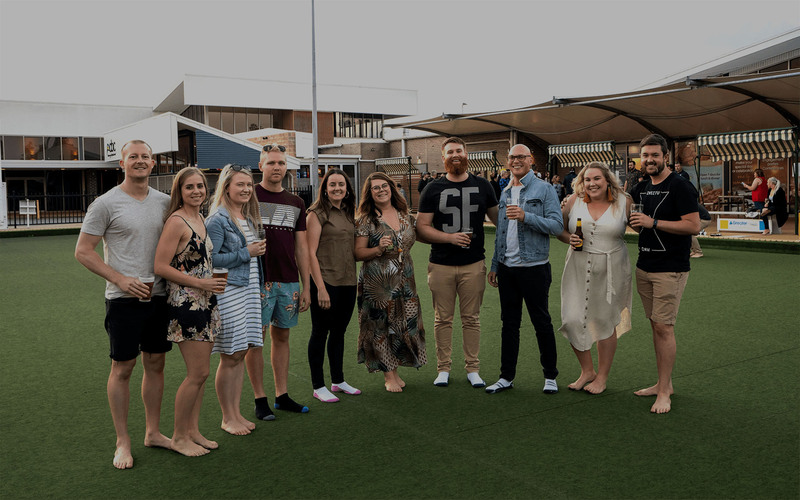 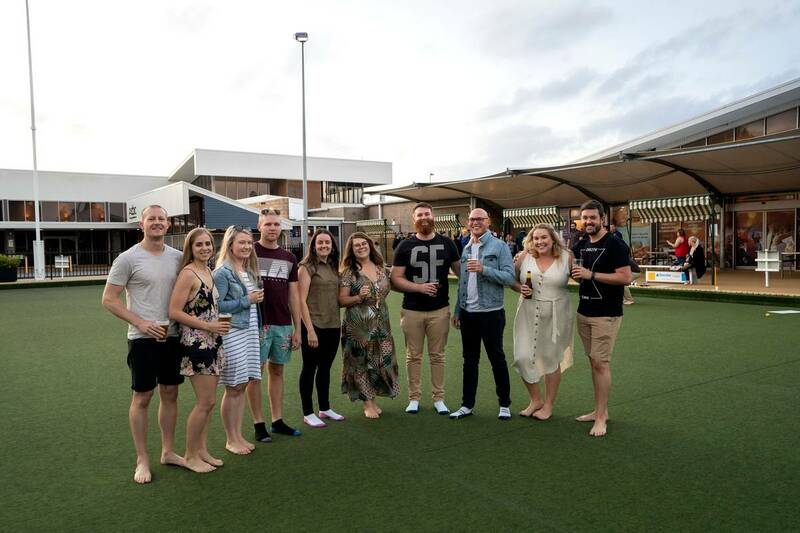 Barefoot bowls is FREE and perfect for celebrations from birthdays, social gatherings, engagements and Christmas parties. 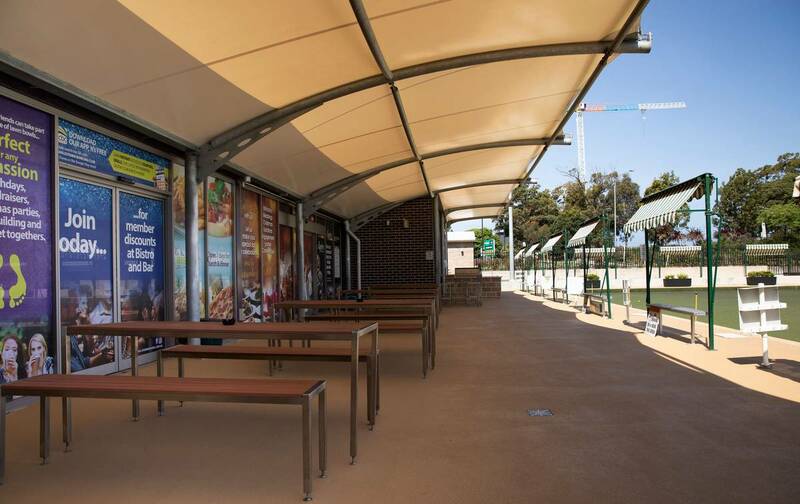 We have a diverse range of catering options available to cater to any event. 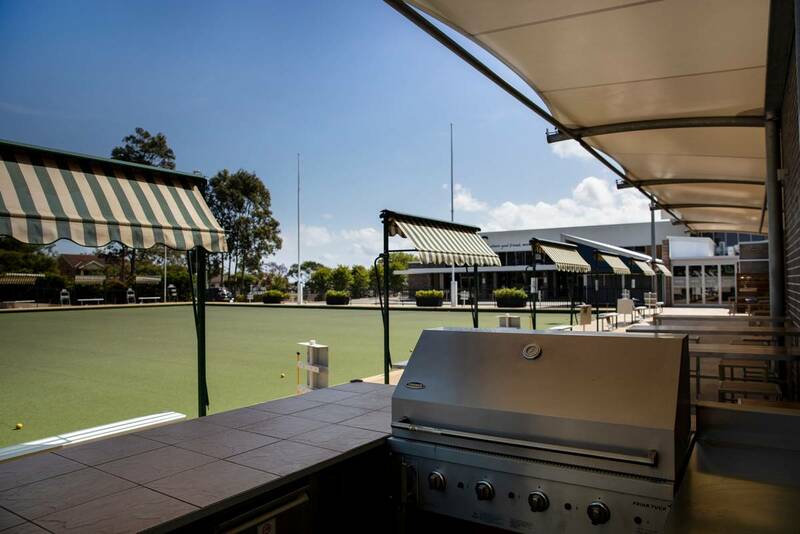 Our cook your own BBQ packages start from $17 per person or alternatively we have finger food and buffet options available. 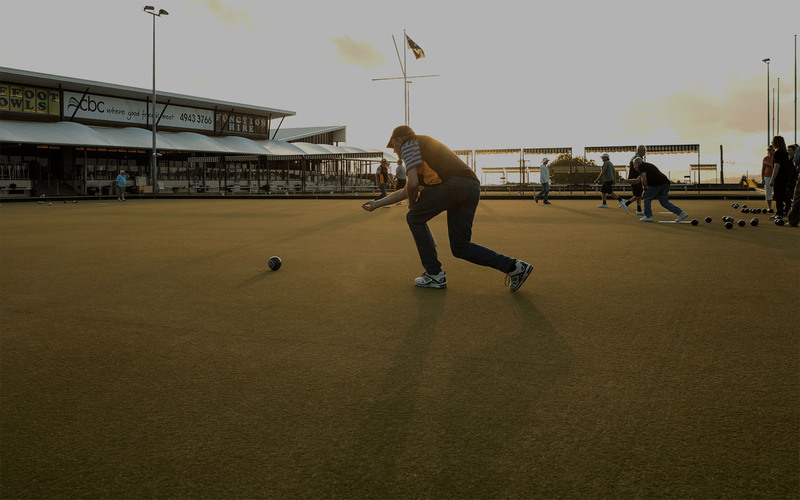 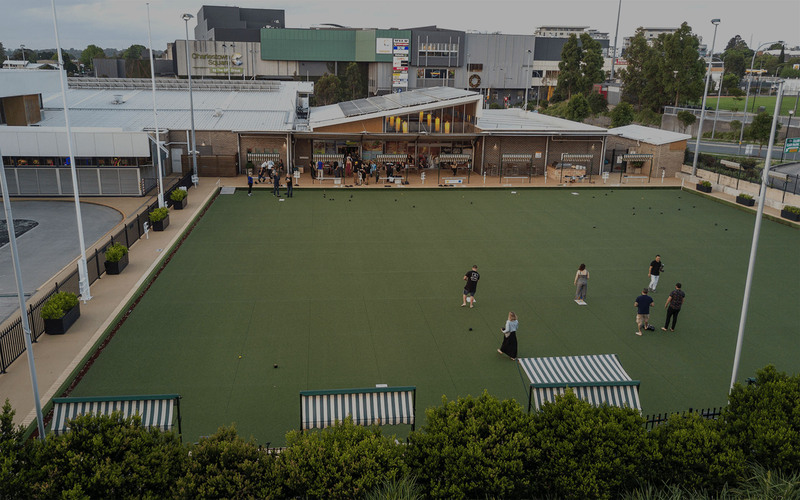 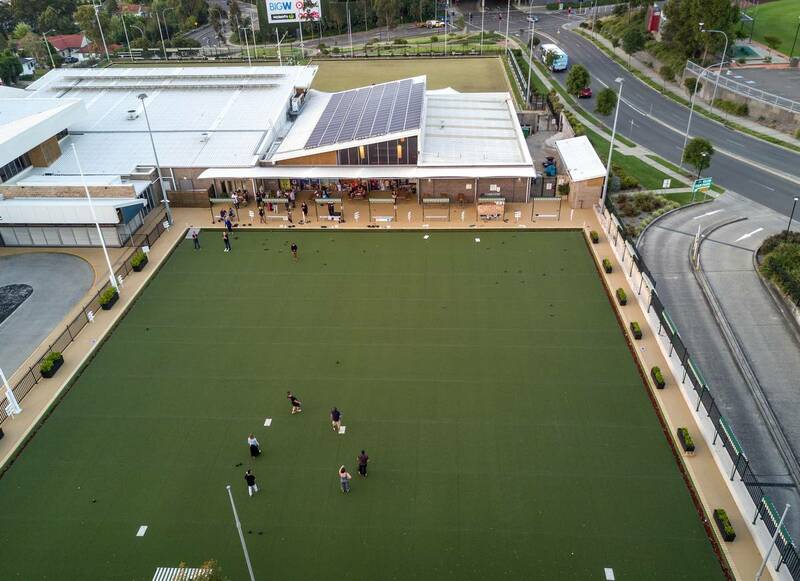 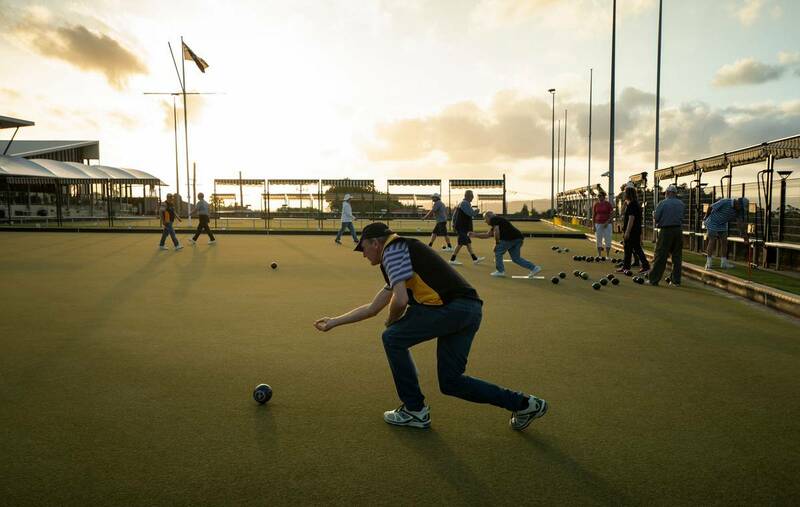 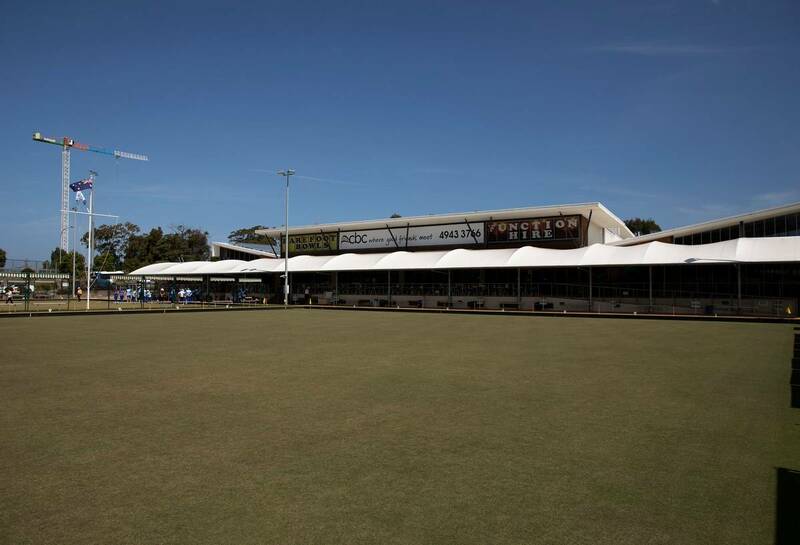 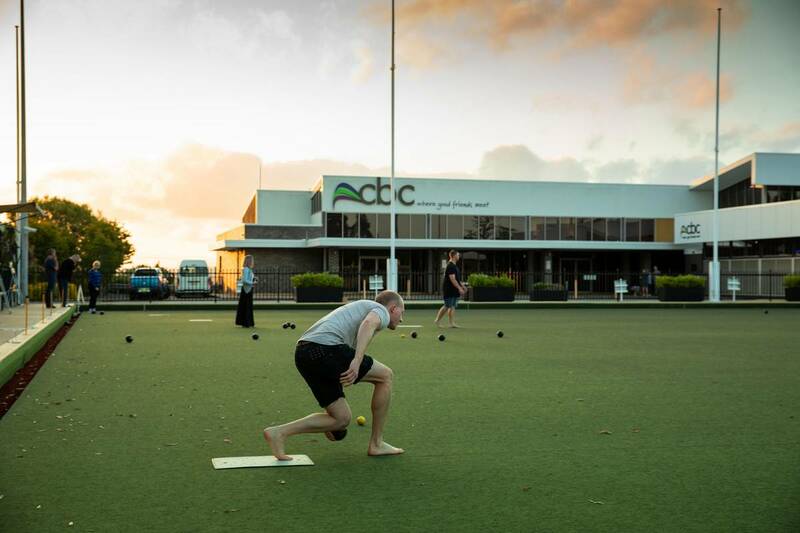 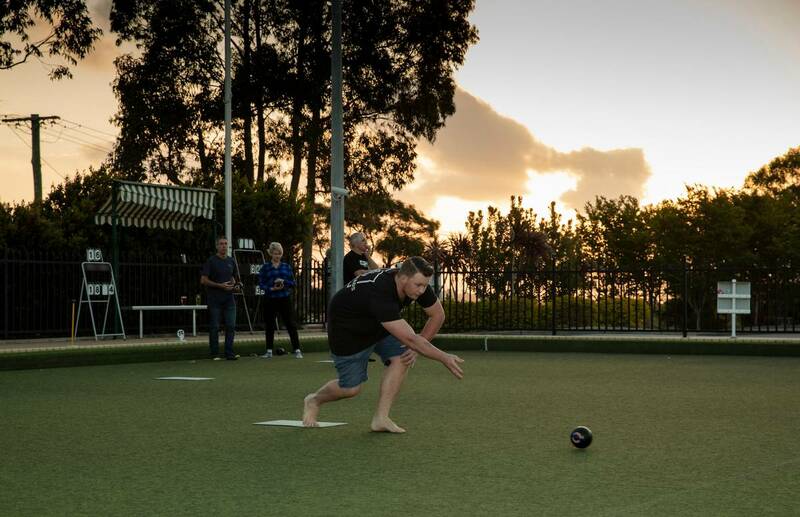 Patricia room is located adjacent to the barefoot bowls area perfect for your special event.